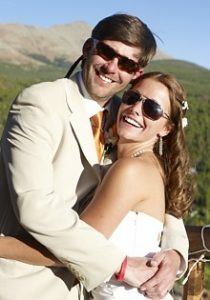 Private Winter Park Airport Mountain Transportation Service is available to and from the Denver Airport 24 hours a day via Plan B Mountain Transportation’s private luxury vehicle vans. 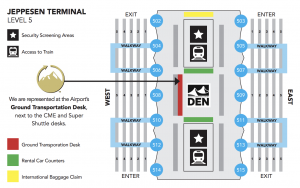 Plan B provides ski resort transportation between Winter Park, Denver Airport and other Colorado destinations. Photo: Plan B Mountain Transportation can drop you off or pick you up any time of the day or night. All of our Winter Park Private Car Services are arranged through private reservations and cater precisely to your schedule needs. 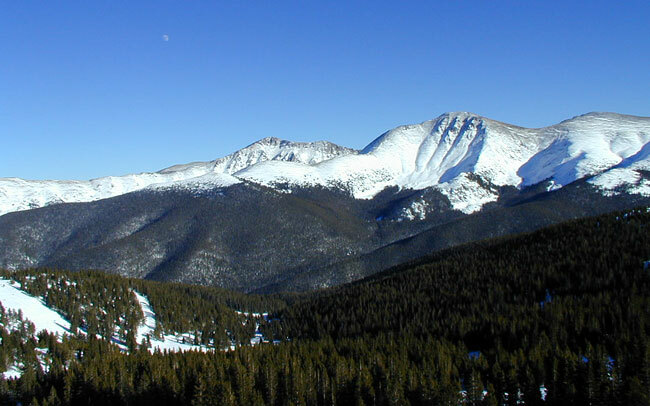 Winter Park is one of the largest and most popular ski and snowboard resorts in Colorado. Winter Park Resort features 5 distinct and connected mountain areas; Winter Park, Mary Jane, Vasquez Ridge, Vasquez Cirque, and Parsenn Bowl. Plan B’s Winter Park Shuttle offers the most upscale transportation option for delivering you and your party directly to your accommodations in Winter Park. Winter Park events information page. Photo: Moon over Winter Park. Stunning views surround Fraser Valley, home of the Winter Park Resort. Let Plan B drop you off and pick you up on your schedule with our private Winter Park transportation services. Plan B Colorado Mountain Transportation offers custom Winter Park transportation service to and from Denver Airport for any size family or group. Our Mercedes-Benz Executive Sprinter vans feature seating for up to 11 passengers with full luggage and plenty of room for everyone’s ski & snowboard equipment. Plan B Transportation also provides local Colorado charter service between area resorts after your arrival in Winter Park. Let our experienced drivers carry you safely over the mountain passes and wherever you need to go in one of our private Colorado resort Sprinter vans. Please email us or call our toll-free number to discuss custom transportation solutions or visit our rate page for pricing on transfers to and from some of our most popular destinations.